This song “Owl Forest” is a pure night time experience of open textures, drifting electric and acoustic guitars with dulcimer and sparse classical influences. 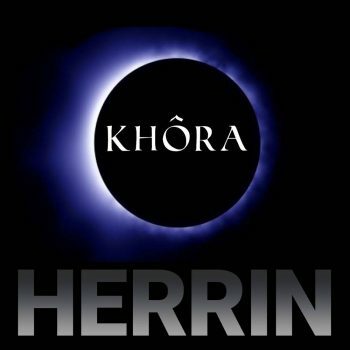 Listen to more like this on the album, Khôra. Huge thanks to Milosh at Amazing Places on our Planet for the awesome footage and editing! If you enjoyed this video please like, share, comment, favorite, subscribe! Do you need beautiful FREE music in your life? You may never get this chance again. Enter your email address below and download 3 heavenly tunes to inspire you immediately.